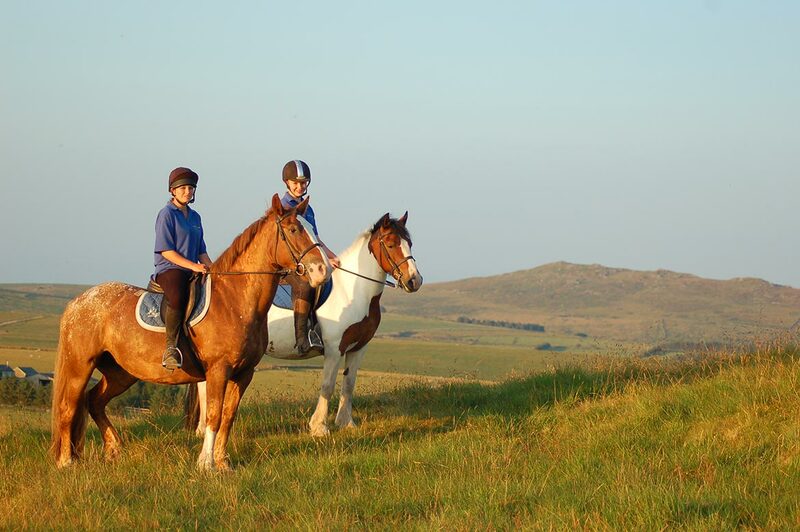 Horseback riding trips are organized in several scenic spots throughout Montenegro. Eco Tours and Vila Jekla provide horse riding facilities in the north of Montenegro as does Camp Grab, near Nikšic, Montenegro’s second largest city. Especially the region around the Bjelasica, Komovi, Sinjajevina and Durmitor mountain ranges are known for horse riding and wild horses living in these area’s. For the horse lovers there is the annual held traditional horse race in Sinjajevina.